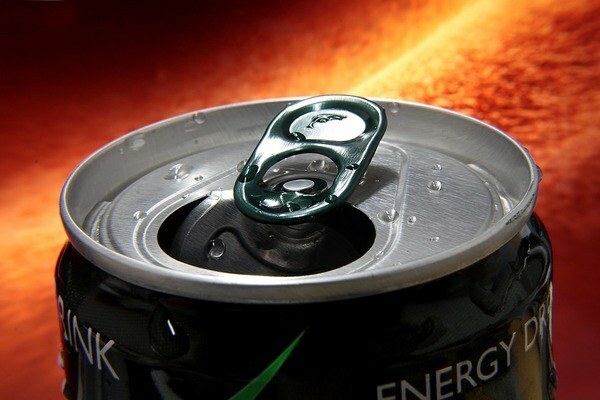 Energy drinks top the list because there is nothing good about them. The caffeine is at a level so extreme it has been linked to seizures and heart attacks. Add in several times the amount of sugar found in sodas and you’ve got a drink that is not safe to consume for anyone. When it comes to arthritis, both sugar and caffeine can cause inflammation. Caffeine in particular has been found to trigger gout attacks. 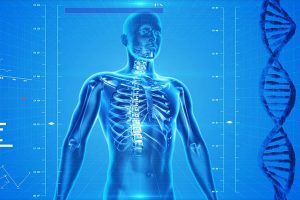 Energy drinks are also highly acidic, and some research indicates that highly acidic drinks can strip your bones of necessary calcium and hasten the degradation of joints.